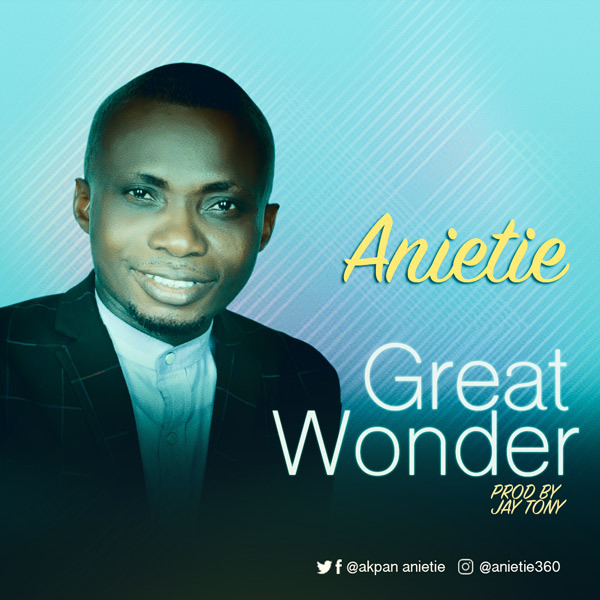 Anietie – Great Wonder is out for download! Anietie Akpan Isaiah hails from the family of Nnung Inyang, Anyam Nsit village in Nsit Ibom LGA of Akwa Ibom state, Nigeria. He currently resides in Port Harcourt. Gospel singer and minister brings your way a brand new record ‘Great Wonder’. It is very spiritual, you will be inspired when you listen.